Want to go running somewhere different ? Anyone tempted? We will travel as a group to Limerick and take part in the weekend events. Keep up to date on our plans in our facebook group. Sunday 12th May. 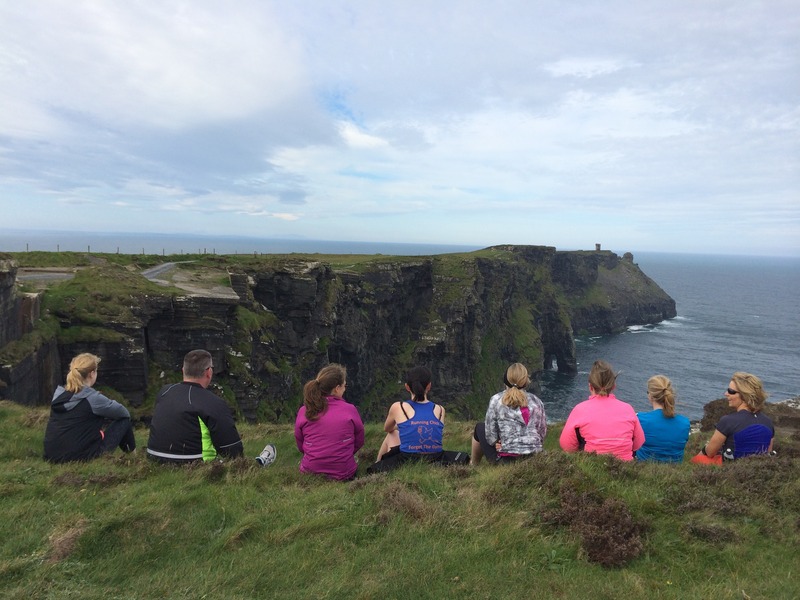 This day adventure will include some leisurely fun running at Lough Boora Discovery park and a yoga workshop all on a private coach day trip from Dublin to our venues in Co Offaly. Check out all the details. 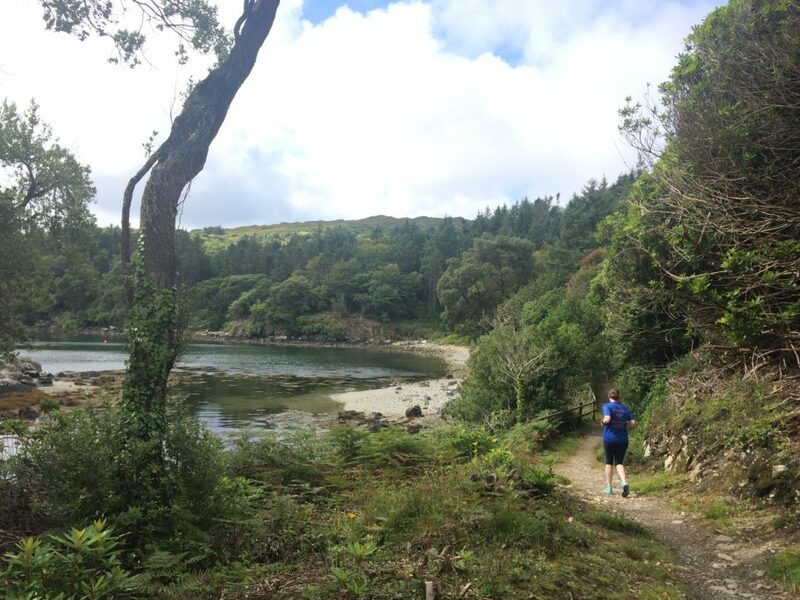 25-28th July : Our long weekend getaway to the beautiful Beara Peninsula in West Cork will include good food, fabulous scenery, mindfulness, chats, laughs and a little running too! Full details and booking. Our famous annual trip to the Beaujolais Wine Festival and Marathon event. Choose from 12k, half marathon or marathon. 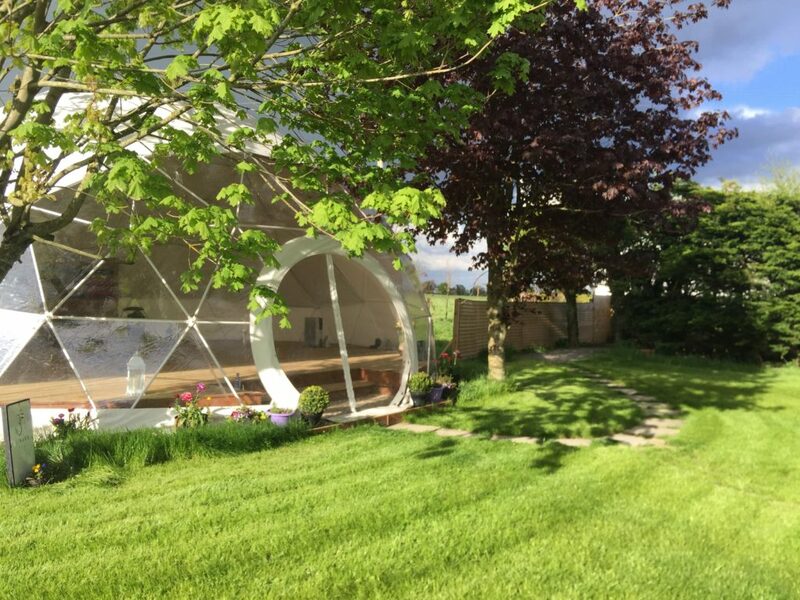 This one sells out quick and we will open booking in early summer. A few more adventures to be announced in the coming months….